There is now a new time for kids aged 5 to 8 years old. This is for all ranks. You are welcome to come along and watch these sessions to see if you would like your children to attend. The class is taken by 1-2 Black Belts using the ITKD Syllabus. This class is focussed on the junior ranks (up to green stripe). Members can continue to train in the 5pm class but the syllabus will be tailored to the more senior ranks in that session. Classes are varied and can include sparring, patterns, self defence, linework, and sometimes board breaking. We train in a combined class with adults, teenagers and children in the same class. Classes are varied and can include sparring, patterns, self defence, linework, and sometimes board breaking. This class is for all ranks aged 8 years old +. We train in a combined class with adults, teenagers and children in the same class. Classes are varied and can include sparring, patterns, self defence, linework, and sometimes board breaking. 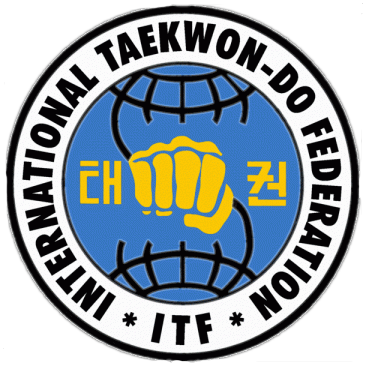 Extra trainings for gradings and tournaments are available to senior students on Wednesday nights. Please contact one of the instructors to check if they are on.